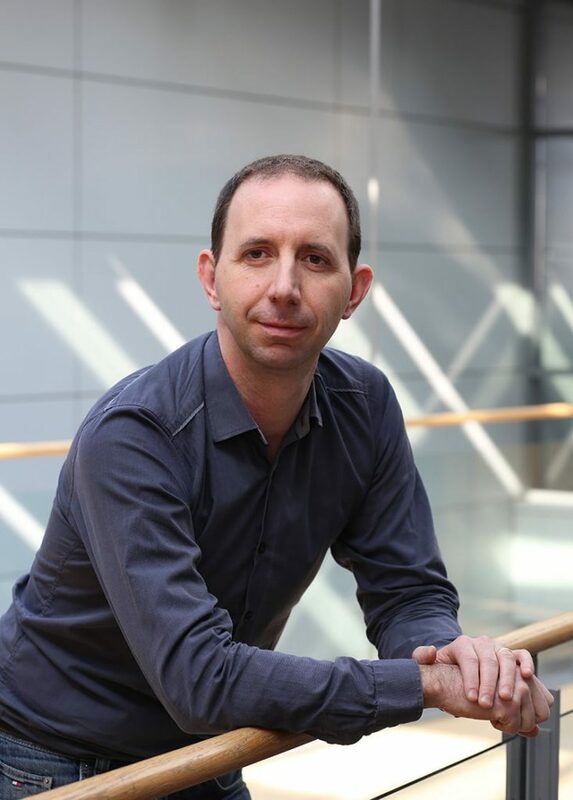 Dr Yan Delauré is a lecturer in Fluid Mechanics in the School of Mechanical and Manufacturing Engineering at Dublin City University (DCU). He received his PhD from University College Cork in 2001 and holds a Diplôme d’Ingénieur in Aeronautical Engineering from ESTACA, France and a M.Sc. in Marine Resources Development and Protection from Heriot Watt University, Scotland. Before joining DCU he worked for a period of five years as a research engineer at the Hydraulics and Maritime Research Centre in Cork until 2001 and held a one year post- doctoral research position at Trinity College Dublin. Since 2002, he has lead a number of industry based applied research projects and has established a fundamental research activity with funding from Science Foundation Ireland, the Irish Research Council, Enterprise Ireland and the Environmental Protection Agency. He has co-authored 30 articles in peer-reviewed journals and conference proceedings. Yan’s primary research interest is in computational flow modelling and in particular multiphase flow modelling for applications in process aeration and pumping of incompressible single phase and solid laden flows. He has developed in-house codes and worked with a range of commercial and open source solvers including parallel solvers for high performance computations.